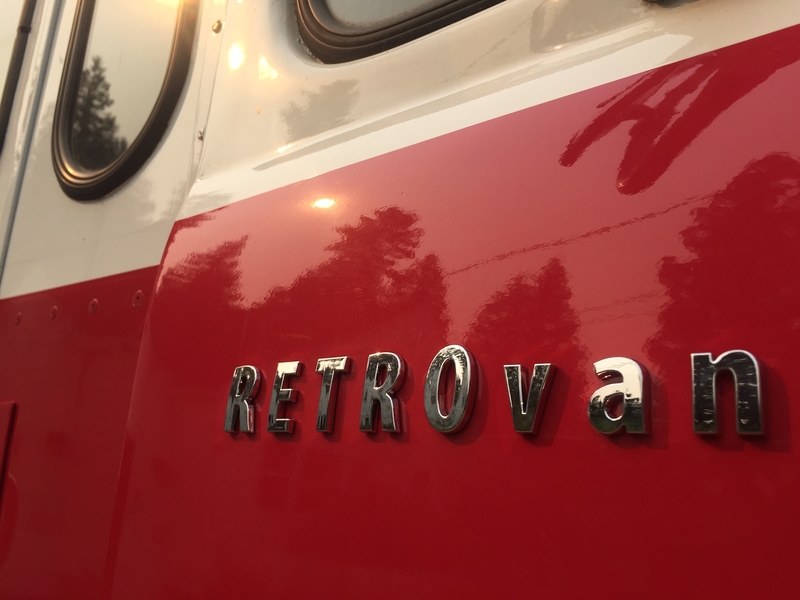 Welcome to my RETROvan™ blog! The RETROvan is Scenario Software’s mobile studio. It’s an original 1961 Ford P-400 Parcel Delivery Van. It sports a completely rebuilt Ford 223 Inline Six engine with one of the first automatic transmissions, the 3-Speed Cruise-O-Matic. I acquired the rig in April, 2017 from a local bakery, and have been restoring and customizing it since. Phase 1 was the engine rebuild. Phase 2 is the retrofitting part, mostly in the cargo box. Phase 3 will focus on cleaning, rewiring and repainting the cockpit. My company-branded design theme is retro of course, but with a heavy dose of 1960s sci-fi influence. Think “Space Marine meets Retro Diner.” Those of you who grew up watching TV shows like Star Trek and Batman, and movies like Fantastic Voyage and The Andromeda Strain will recognize those influences. The RETROvan also features state-of-the-art off-griddy, cable-cutty goodness like solar power, automatic ventilation, free over-the-air HDTV, a beer fridge, various security systems, gigabit Ethernet and the latest iOS, CarPlay and Apple TV geekery.